Pennsylvania’s New Right to Know Law; Act 3 of 2008, as signed by Governor Edward G. Rendell on February 14, 2008 and became effective January 1, 2009. 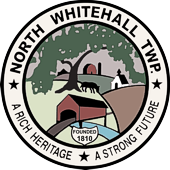 Pursuant to Act 3 of 2008, known as the Pennsylvania Right to Know Law, North Whitehall Township has adopted procedures to implement the Open Records Act. All Right to Know requests must be submitted in writing to the Open Records Officer, Brenda Norder. 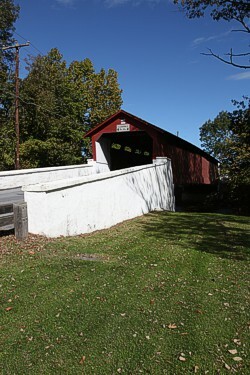 Fees will be assessed for each request and prepayment will be necessary for completion where applicable. Every attempt will be made to send the information to the requesting party through the requested media. The date of receipt will be noted on the written request by the Open Records Officer. There is a five business day period for the written request to be completed by the Open Records Officer. To request an Open Records Request Form, download our form HERE.